Zebra Z-Ultimate 3000T and 4000T thermal transfer labels are a pearl white, gloss polyester label with a permanent acrylic adhesive. They are perfect for applications that require superior print quality and unmatched smear and scratch resistance, and they are UL recognized for indoor and outdoor use when combined with compatible Zebra Resin Ribbons. 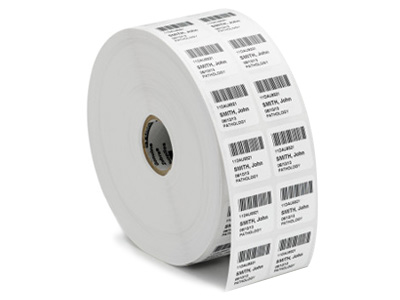 These Thermal Transfer labels are recommended for use in a wide variety of applications, including shelf or scan-pallet labels, water-immersed labels, or labels in contact with moving parts. This label also offers high resistance to chemicals and UV exposure. For quality performance that matches the descriptions listed you must use the proper resin ribbon (Zebra 5095 & 5100) or comparable quality. Find it faster! 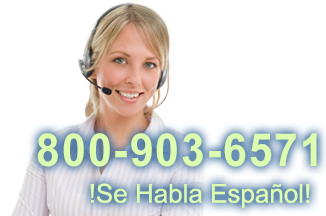 Click here to compare Z-Ultimate 3000T & 4 (...) models by feature.